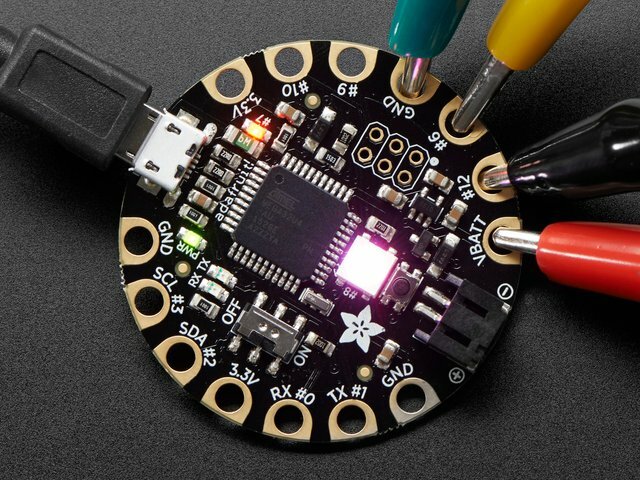 How to Make an Insane Datsik Led Hat #WearableWednesday #wearabletech #DIY #Halloween « Adafruit Industries – Makers, hackers, artists, designers and engineers! Datsik is known for his cool LED Ninja styling with a hat and face mask that adds mystery to his music. Maker zx831 wanted that look and figured out how to make this DIY version. He had so much success that he created a three part tutorial to share his knowledge with all the people bombarding him with questions. Believe it or not, zx831 does not start with a traditional Chinese hat, but instead constructs a cone-like shape from scratch using posterboard, sticks and some special vinyl wrap used for cars. The process is very similar to kite-making, but of course the addition of LED strips and a controller make things even more exciting. The light patterns look amazing, especially when paired with the mask or one of the mellow-head helmets he has also built. 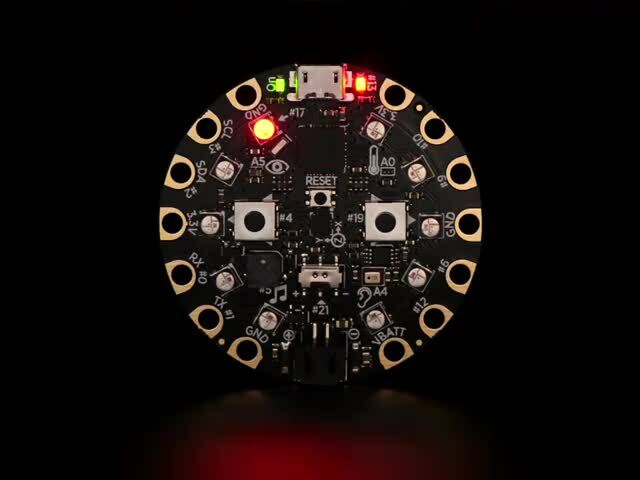 zx831 is not using an Arduino set-up, but you could certainly go with a FLORA microcontroller or Circuit Playground along with Neopixel strips to get this look. Actually the built-in mic on the Circuit Playground would be great for sound reactive light shows. So, if you are thinking about being something different for Halloween, consider an LED ninja of your own styling. Show us your pics and send us any leftover Twix bars.